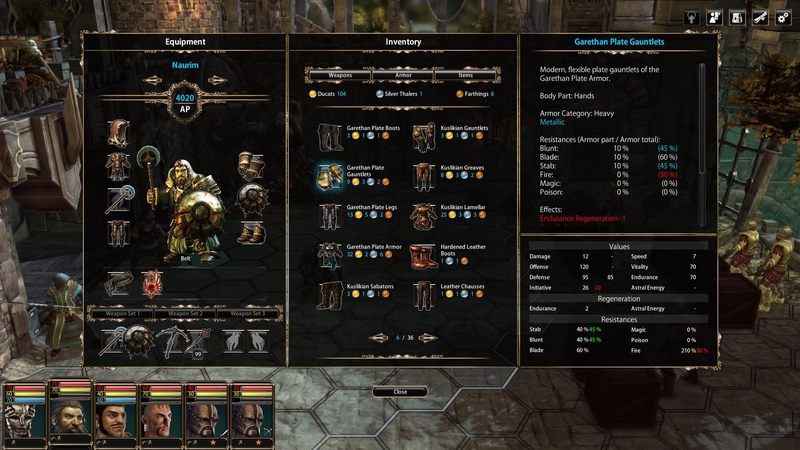 Blackguards 2 PC/MAC Digital - CD Keys for Steam, Uplay, Origin and more! 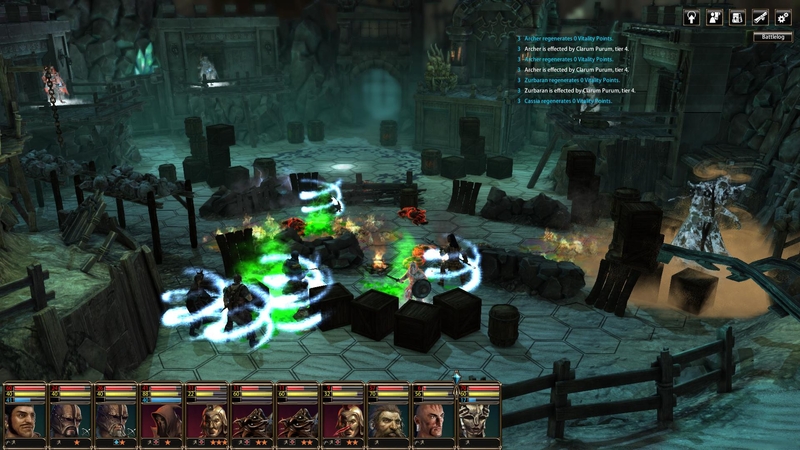 Blackguards 2 is a turn-based strategy-RPG and will deliver challenging hexfield battles and a gritty story filled with violence and crime. 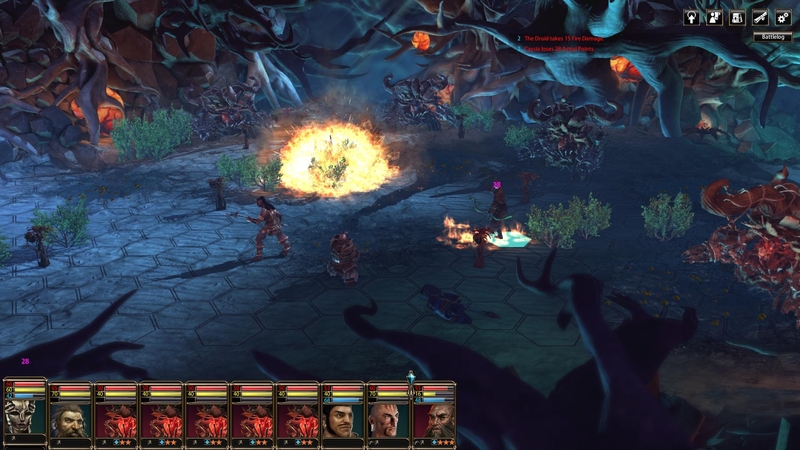 Choose your playstyle: no matter if front line combat monster, mage or ranged fighter it's in your hands how you want to develop your character. Every action has consequences, so make your decisions wisely. Death may be just around the corner. Three years have passed since Count Uria´s plots. The Vanquishers of the Nine Hordes long parted ways but life in Aventuria went on. Cassia, a young woman of noble descent, has only one goal: She wants to claim the Shark Throne, no matter the price; and be it only for one day. Unfortunately, there are two problems that potentially foil her plans. First of all, she spends her days incarcerated in a dungeon and secondly, there is already a man on her throne: Marwan. She is neither fond nor proficient in matters of diplomacy or politics, so she chooses a more... practical approach. She intends to break out of prison and overthrow Marwan to claim the throne herself. For this, she needs strong allies. She needs to recruit an army of Sellswords and rally the Vanquishers of the Nine Hordes around her. Sounds like a solid plan, doesn't it? But then again, how cunning must one be to escape the dungeon's walls; and how reckless must one be to gather and command the worst scum of the realms? 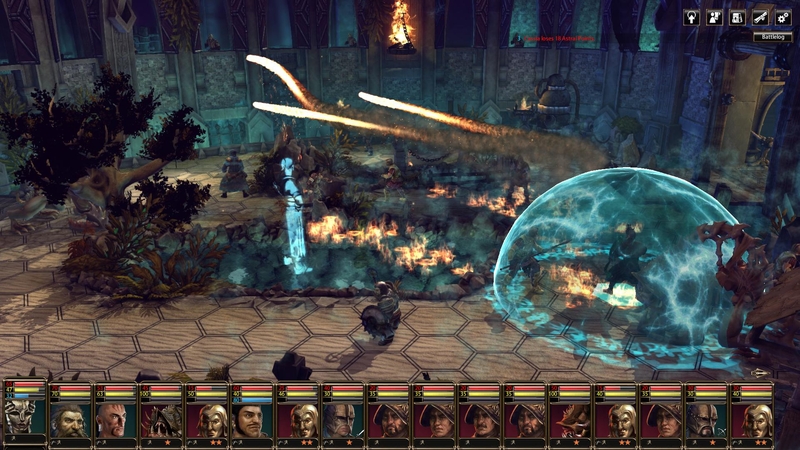 Lay waste to your enemies with powerful spells and abilities. But be on your guard: your foes may wield them as well! 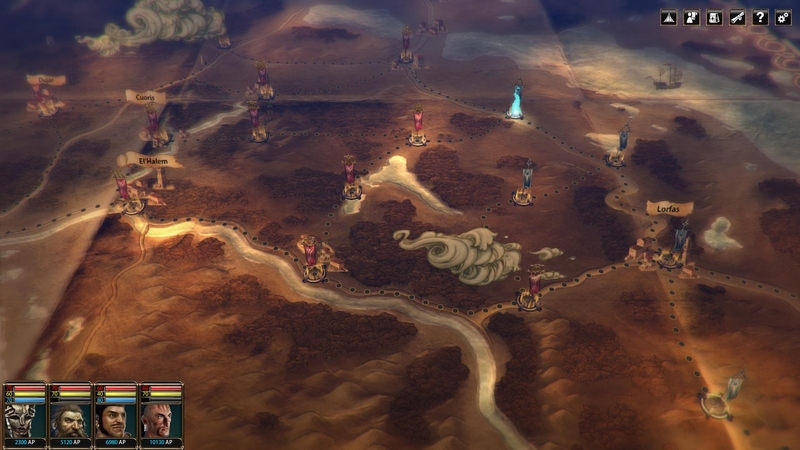 Legal notice: © 2014-2015 Daedalic Entertainment GmbH. The Dark Eye is published under license of Chromatrix GmbH. The Dark Eye is a registered trademark of Significant Fantasy Medienrechte GbR. 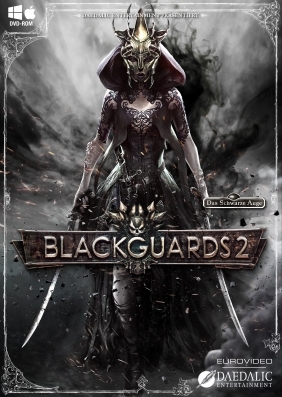 Blackguards 2, the Blackguards 2 logo and the Daedalic logo are trademarks of Daedalic Entertainment GmbH. All rights reserved.